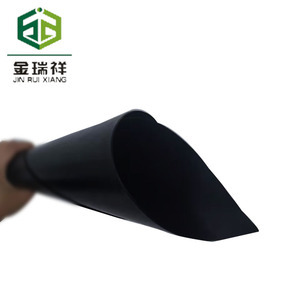 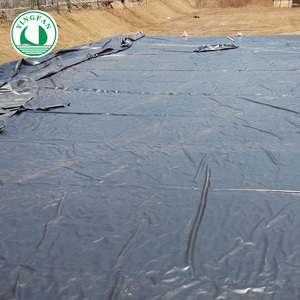 &bull; Anti plant root system: HDPE impermeable membrane has excellent anti-puncture effect, it can resist the most of plant root system. 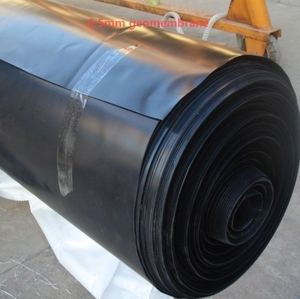 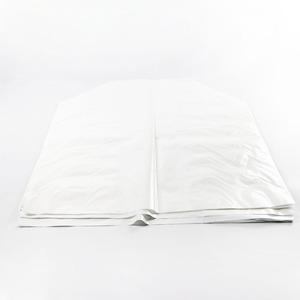 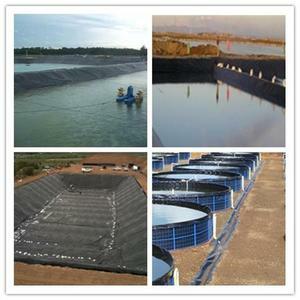 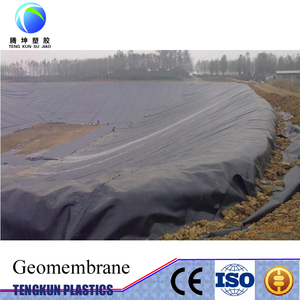 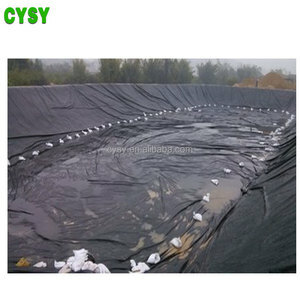 &bull; Low cost -HDPE impermeable membrane has obvious cost advantage which is the best production for anti-seepage projects. 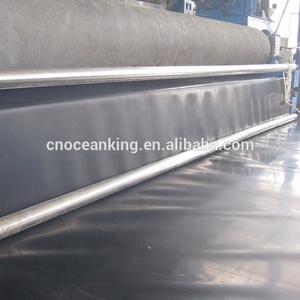 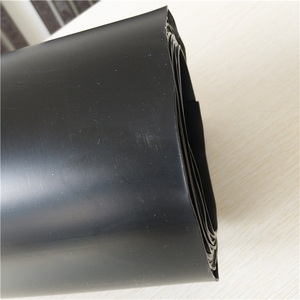 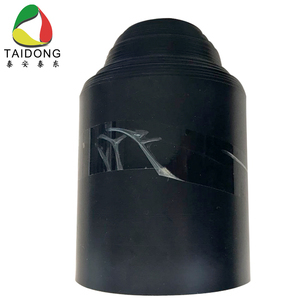 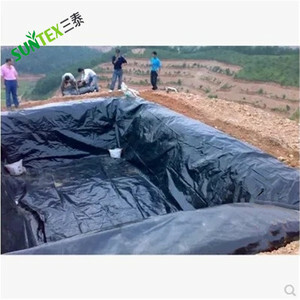 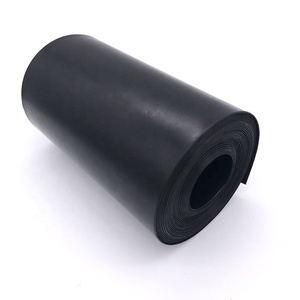 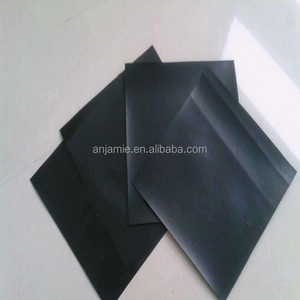 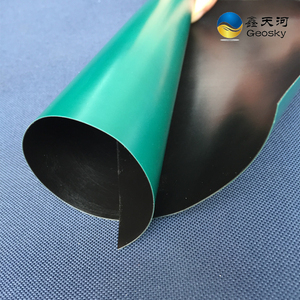 &bull; Environmental protection formulation -The raw material of HDPE impermeable membrane reach the related national standards, innoxious, can be applied in drinking water pool etc.